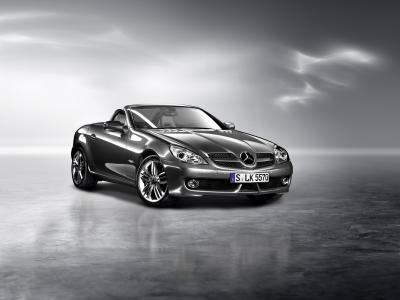 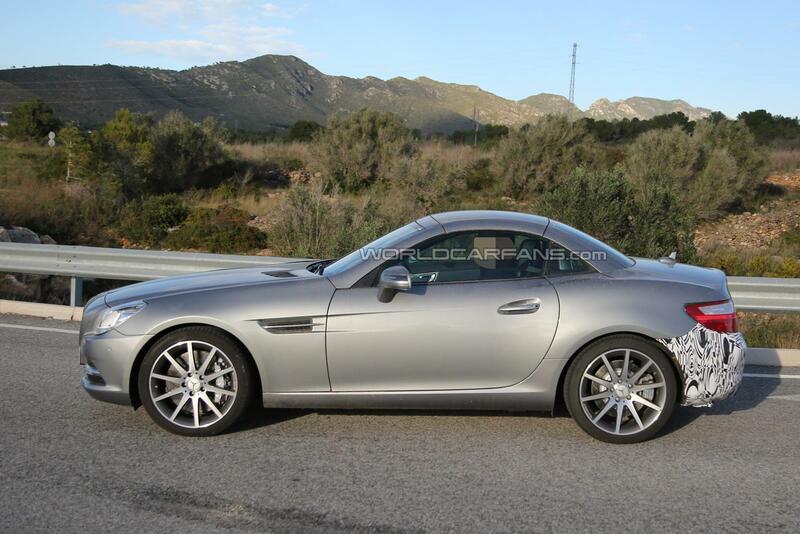 The Mercedes-Benz SLK facelift set to be called SLC has been spied for the first time undergoing testing. 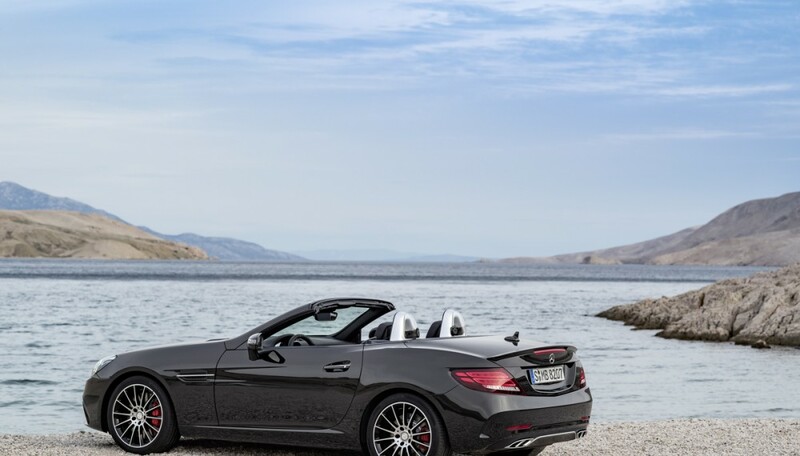 It was at the 2011 Geneva Motor Show when Mercedes-Benz introduced the third generation SLK (R172) and now they are working on a facelift which aside from cosmetic tweaks will also bring a name change. 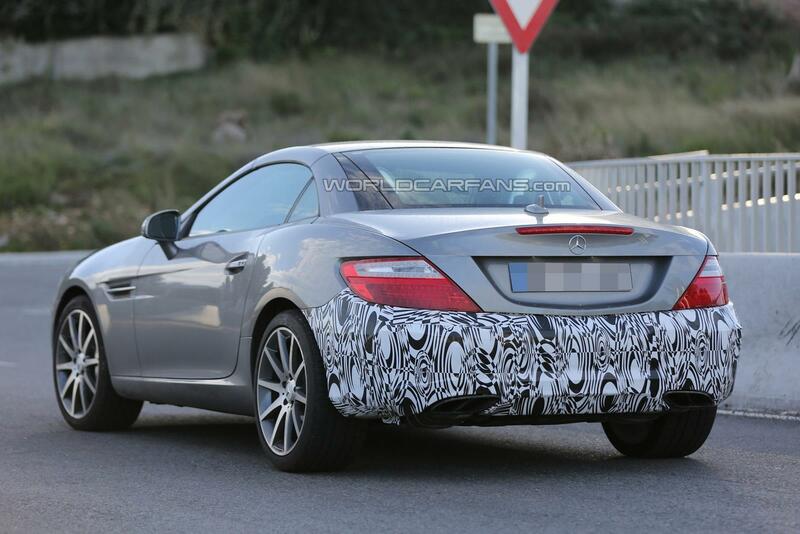 The SLK moniker will be dropped in favor of the SLC designation as a way to better reflect the car’s size in relation to the C-Class. 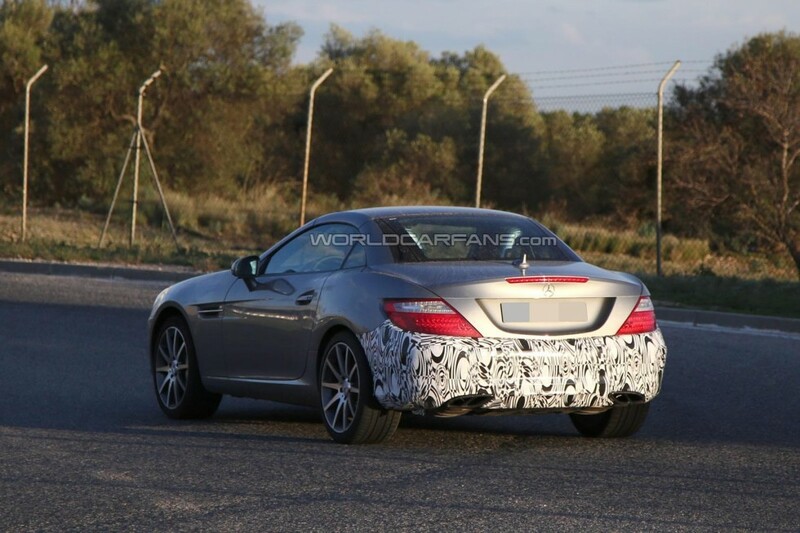 There’s not much to talk about in terms of design as this is most likely an early test prototype which doesn’t carry all the changes as there is camouflage only on the rear bumper while the exhaust pipes appear to be different since they are split in the middle. 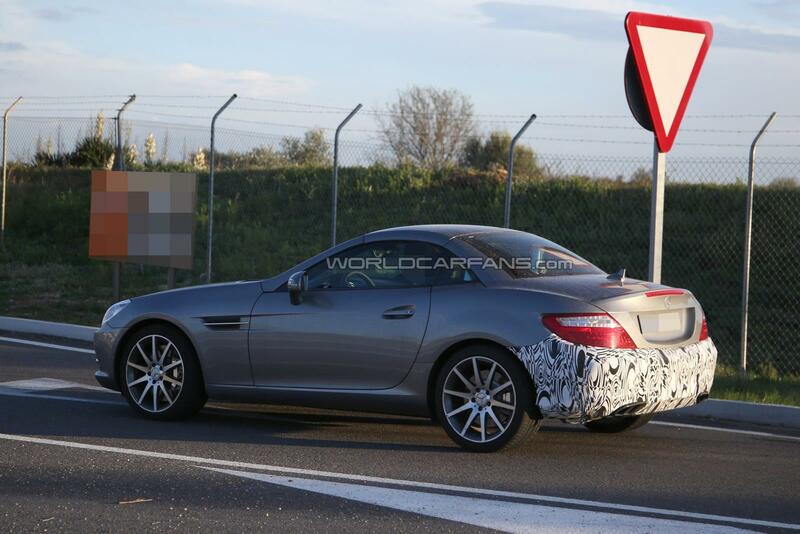 Our sources say the car was being tested by AMG which could mean the prototype spotted here will be part of the recently introduced AMG Sport range or it could actually be the fully-fledged SLC 55 AMG. 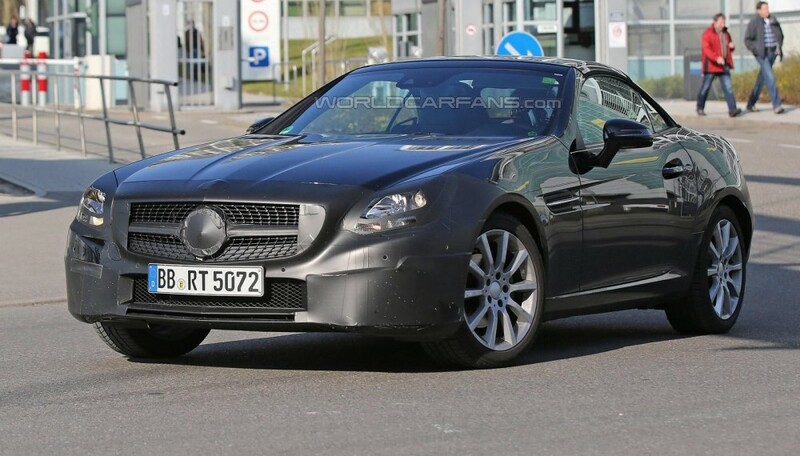 Speaking of the range-topping version, it will likely lose the naturally aspirated V8 5.5-liter engine in favor of the new twin-turbo V8 4.0-liter motor sourced from the AMG GT and C63 AMG. We’ll know for sure probably in the second half of 2015 when the SLC is expected to come out.